Ideal use for piecing this artistic detailer creates textured looks. For the artistic detailer, this pliable styling aid provides smooth control with a soft texture. Ideal for piecing, use on damp hair to define direct movement and create textured looks. Blow dry for sleeker, finished looks. 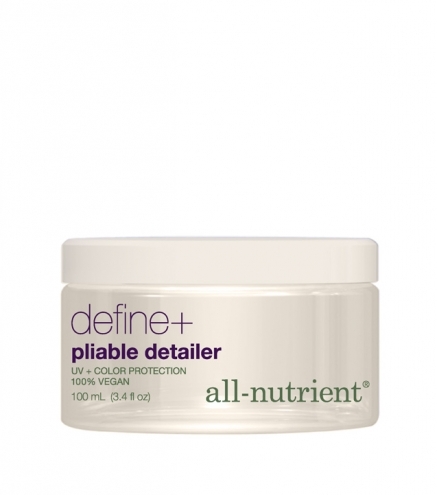 For definition, use on damp hair to create textured looks. Blow dry for smoother, sleeker looks.